This is Proven | Proven Inights | Amazon discontinues Dash Buttons as Technology Changes the Way We Shop. 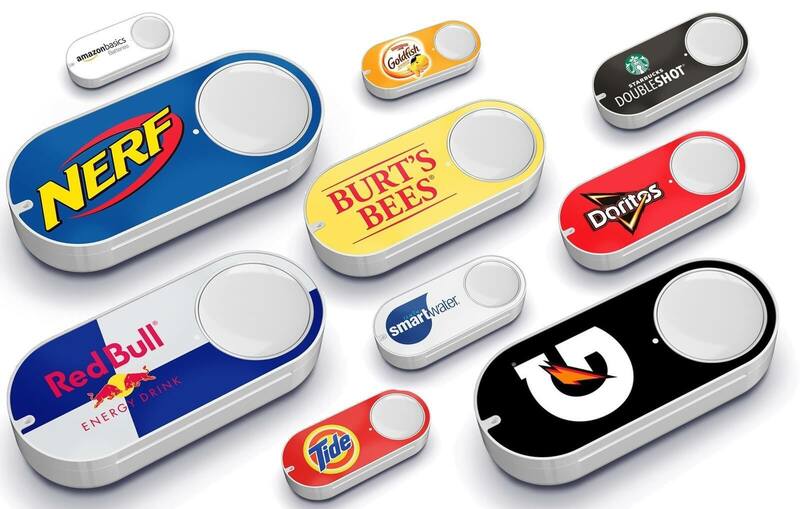 Amazon Discontinues Dash Buttons as Technology Changes the Way We Shop. Amazon have discontinued their dash buttons as more and more individuals purchase Smart Home Products. Do you remember the day when if you ran out of washing powder or fabric softener you physically had to put on your shoes, grab your purse and walk to the nearest grocery store? I remember the days of getting into the car on a Thursday evening with my family and driving to the big Tesco to do our weekly shop, my brother and I bribed to behave with the promise of a toy car or a tube of Tom and Jerry cherry tomatoes (weird I know.) An hour later and you’d be leaving, ready for the journey home and as soon as you got there, you’d spend the next 40 minutes putting all of your shopping away. Then came online ordering where you could sift through a supermarkets inventory list online, arrange a time that suited you and wait in for your shopping to be brought to your door. Long gone are the journeys, the waiting in queues and traipsing around a supermarket with kids in tow, who thought it would get better than that? 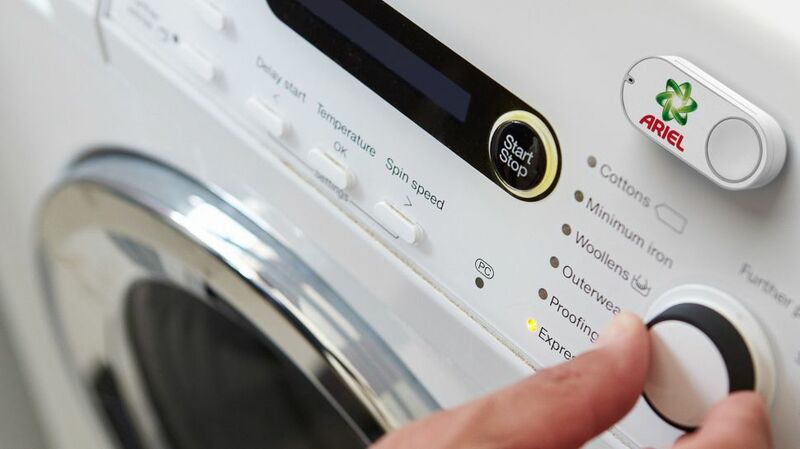 Amazon released these things called Dash Buttons on April 1st 2015, many thought they were a joke but they were very real, it was the companies first foray into smart home shopping. These little buttons would be connected to your home wifi and Amazon and dotted around the house. When you wanted to order another pack of Doritos, or you noticed you were running low on Starbucks Doubleshot all you had to do was press the button, confirm your order and the purchase would be on its way to your front door in no time. The idea behind these buttons was to allow a more connected sense of shopping between the customers home and Amazon. 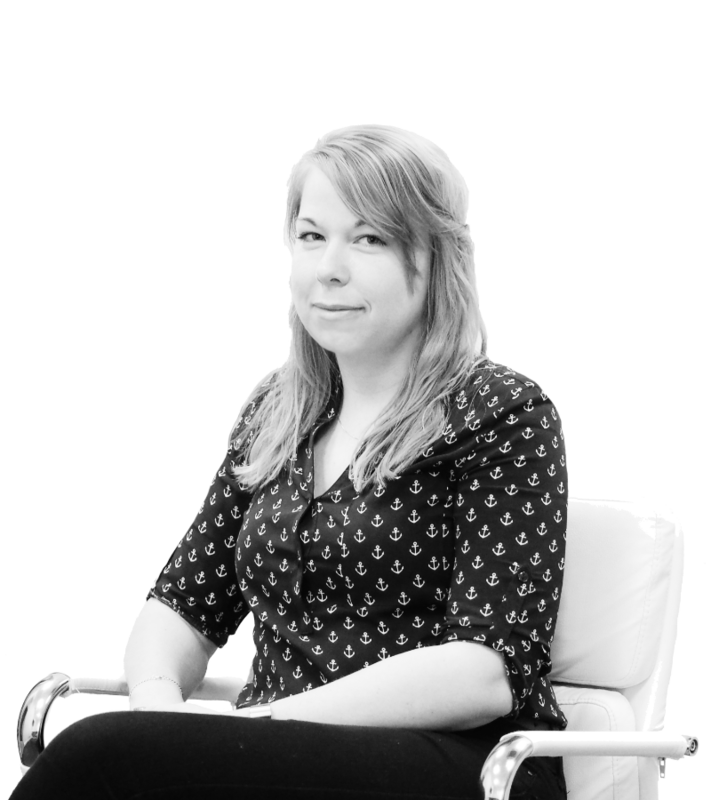 Their adhesive backing meant they could be placed anywhere within the home, a place that made sense and would allow you to make a purchase when you realised you’re running low, instead of making a mental note to remember to buy them and forgetting. It allowed you to connect that physical moment of realisation with a way of purchase, saving you time, stress and to have to go without. Oh, how shopping has changed. New smart home technologies such as Amazon’s Alexa are taking over, I asked 5 people if they had a smart device in their home, want to know how many did? 3. 3 of the people I asked have Alexa’s set up around their home, using them to get them up in the morning, to tell them the weather. Order their shopping and to control their heating. Amazon stated at the end of 2018 that over 100 million devices had been sold with their smart assistant Alexa preinstalled, ranging from lightbulbs to timers, locks and more - Speaking to Alexa, you can control any aspect of your home just with a simple verbal instruction. 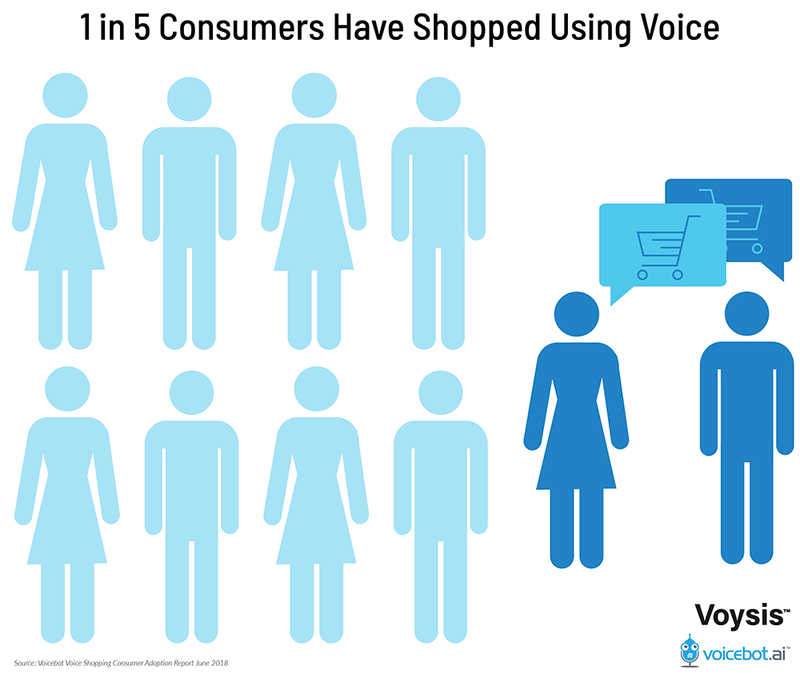 Did you know 1 in 5 consumers have regularly used their voice to do their shopping, using smart devices such as Alexa instead of physically visiting a shop or sit down to do an online order? Voice ordering means you don’t even have to stop what you’re doing, just say the command such as ‘Hey Alexa’ and off you go. Amazon reported that sales through their smart devices such as Amazon and the Echo tripled in December 2018 compared to that of 2017 as more and more people are buying into their smart home products. It begs the question, how will shopping change over the next decade? What else is there technology can do to make shopping even easier than it already is? Sure Google Glasses and other similar products are still in development, but at this point, I'm not really sure how that would help make shopping easier. Unless you see something through the Google Glasses and simply say “Hey Google, can you order me that?’ Even that comes with its complications. Will there be a time in our future when Amazon decides maybes it’s time to stop selling Amazon Dots and Echos? I very much doubt it. With statistics showing a high rise in voice purchases and voiced controlled assistants, I’m sure Amazon will continue to pump out voice controlled assets to make your home smarter and more connected to every aspect of your life.